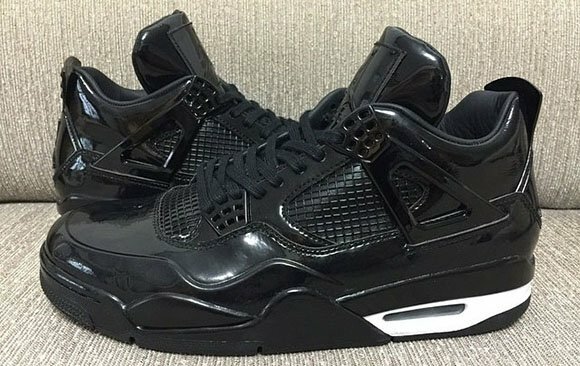 Continuing the element series, Jordan Brand will once again combine two models, the Jordan 4 and Jordan 11. 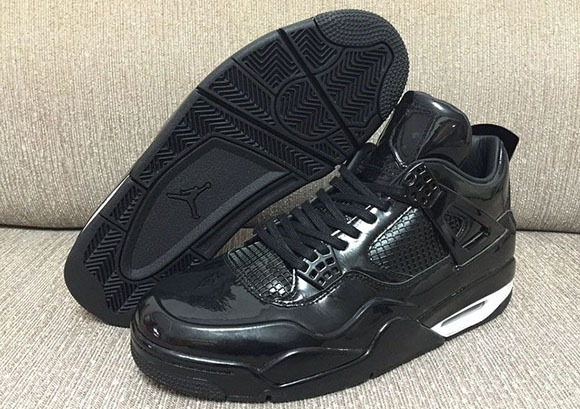 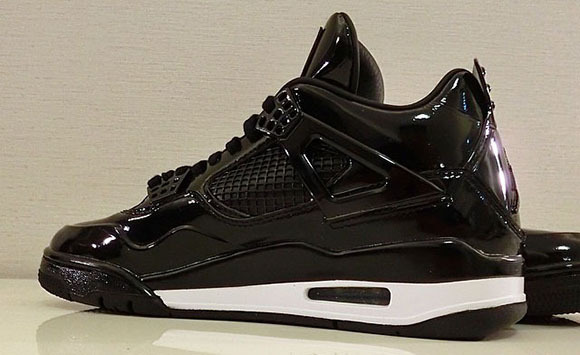 The end result is the Air Jordan 11Lab4. 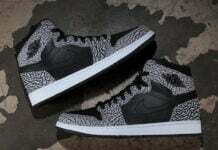 Today we bring you our best look yet of the black and white model to come. 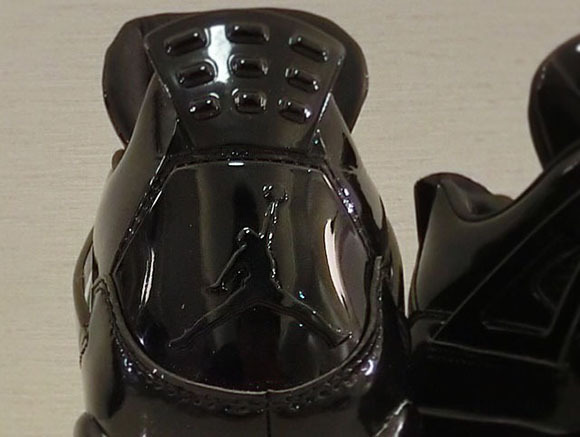 While we have seen some single images or lower quality, thanks to two Instagram users we have some incredible and detailed images. 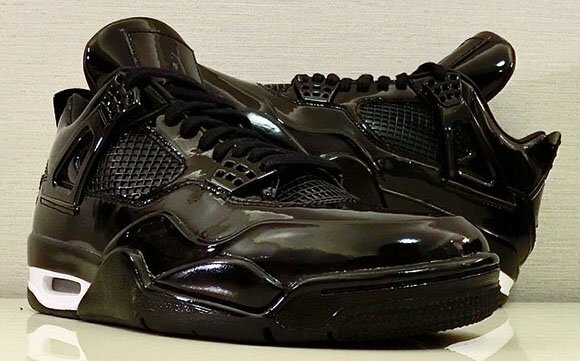 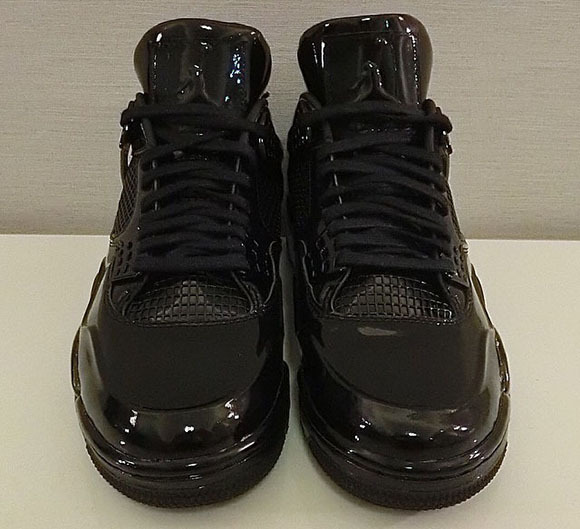 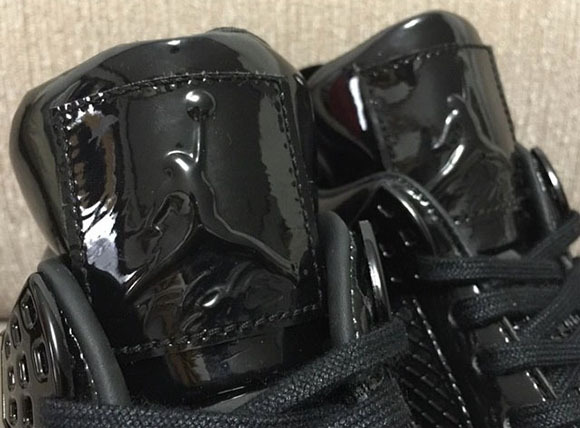 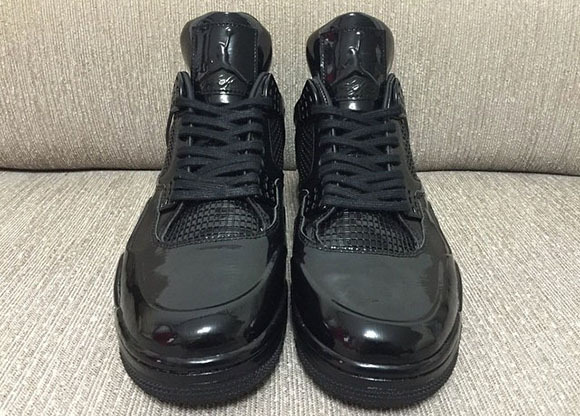 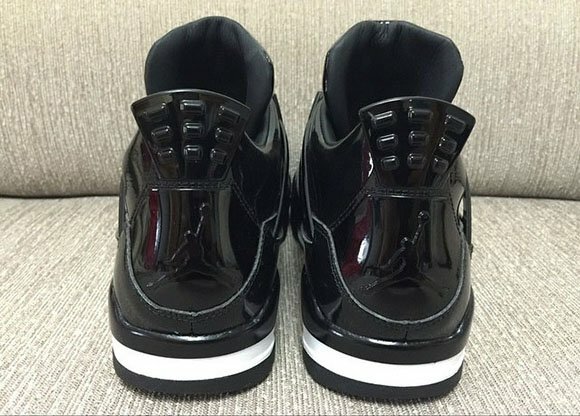 Patent leather is borrowed from the AJ11 while the silhouette is from the AJ4. 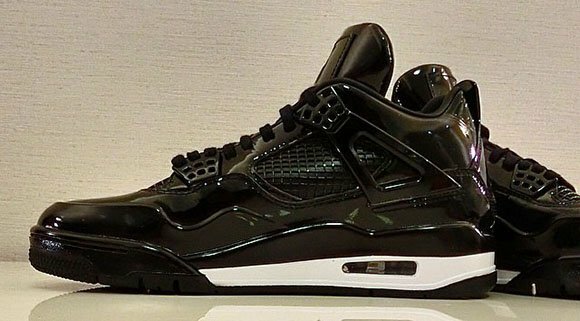 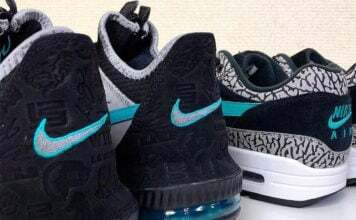 The uppers are dressed in black while white hits part of the midsole. 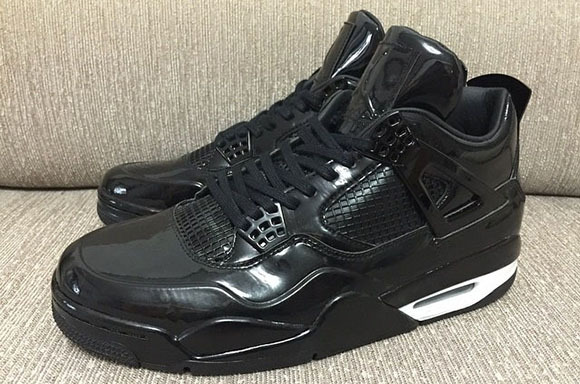 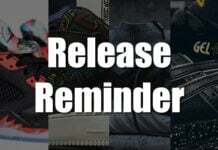 No word on a release date for the black and white Air Jordan 11Lab4, but rumor has it they are dropping soon.